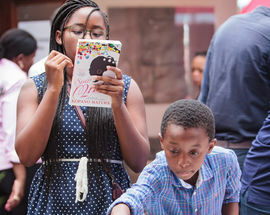 The Abantu Book Festival returns for its third edition, celebrating African stories through written and spoken word, visual arts, music and film. The festival explores the ways in which African stories are told, and how these stories inform and are informed by our ways of being with more than 50 writers and musicians from Africa, South Africa and the African diaspora reading and discussing their works. 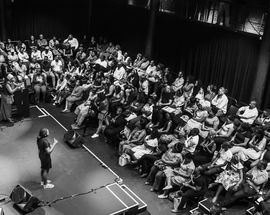 The festival includes hands-on workshops, film screenings, panel discussions, performances and conversations with writers and performing artists at two venues - Soweto Theatre and Eyethu Lifestyle Centre. 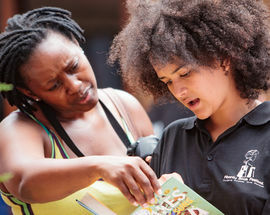 The day events at Eyethu Lifestyle Centre are free, while the evening events at Soweto Theatre cost R20 per person. 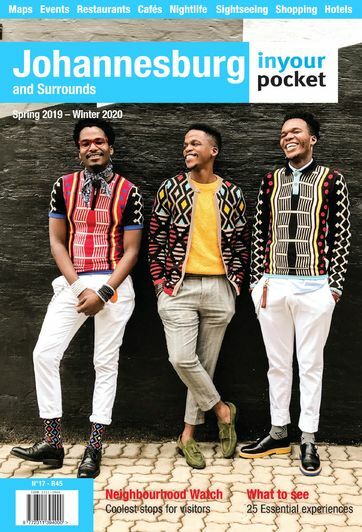 Featured writers, journalists, musicians and poets taking part in the festival include; Gcina Mhlope, Tumelo Buthelezi, Wamumi Mbao, Sibongile Fisher, Chimamanda Ngozi Adichie and Zakes Mda. Entrance is free. Each session costs R20.